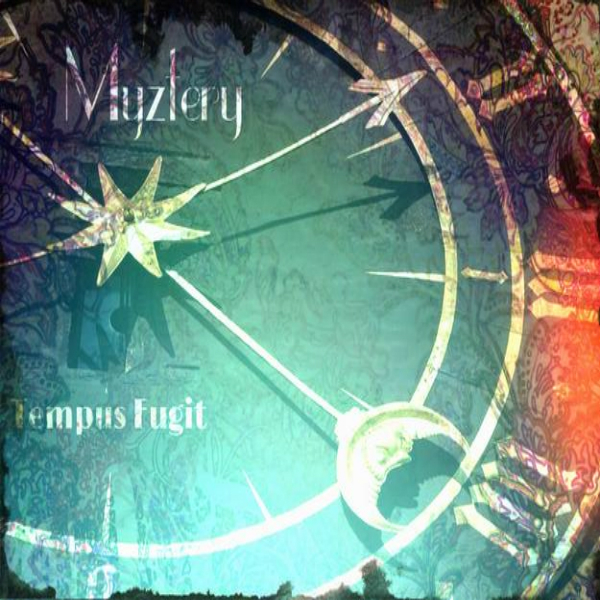 The music of myztery is eclectic and full of catchy melodies and powerful lyrics. ​NEW RELEASE! 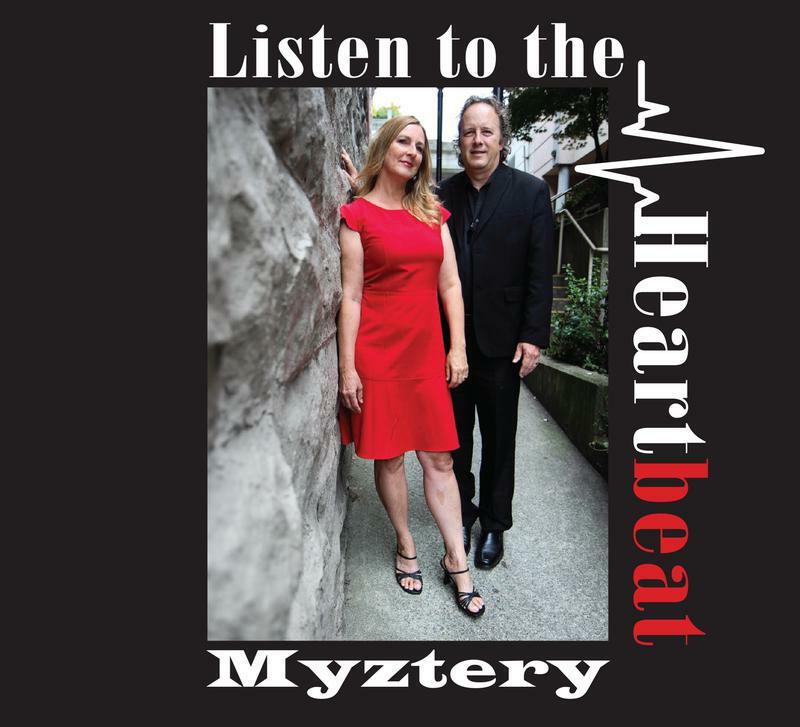 "Listen to the Heart Beat". This album is full of praise and worship music and is truly artistic in nature. 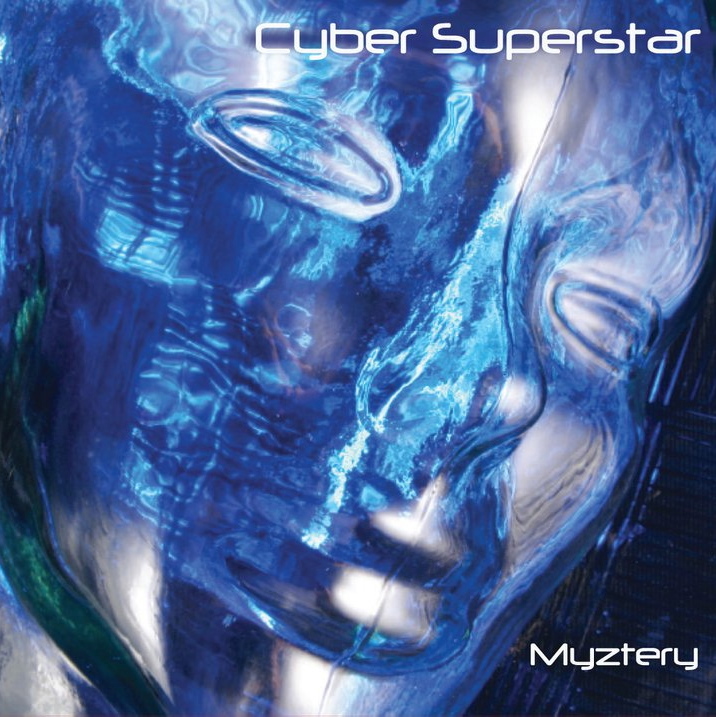 It is fairly upbeat with the use of keyboards, guitar, mandolin, violin, harmonies and lots of percussion, including tambourine. Enter into the throne room of God with these anointed worship songs. Coming soon on iTunes! A collection of various genres of music including pop, techno, rock ballads and more..
﻿The four last things. Four 15 minute songs: Death, Judgement, Heaven and Hell. Includes 4 full videos. Musical journey through salvation history.